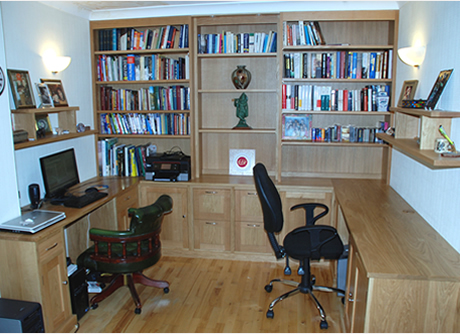 We have built a reputation as outstanding cabinet & furniture makers producing bespoke furniture of exceptional quality. When we meet up to discuss your furniture project, we actually listen to what you have to say. 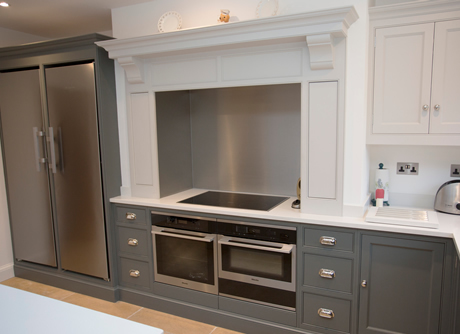 We then come up with some outline designs, materials to be used and the finishes to be applied to your furniture project in order to achieve your exacting requirements. 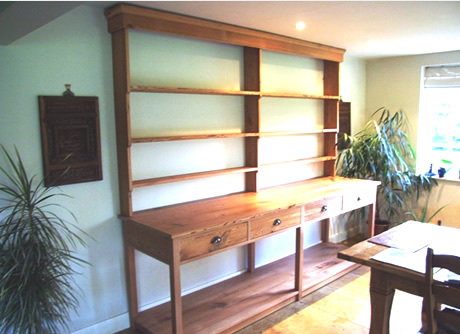 Established some thirty odd years ago, Brian Roberts set up Alban Interiors with the aim of producing beautiful pieces of hand crafted furniture and with his son Daniel, now have one of the most talented teams this craft has to offer. 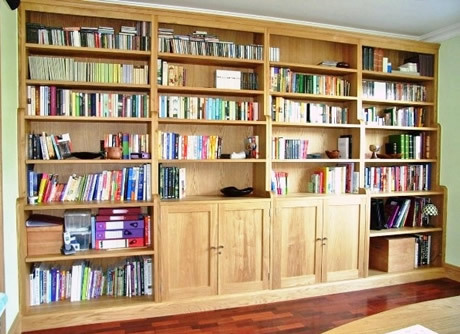 In our well equipped workshop, we are able to create for you your bespoke piece of furniture whether it be a fitted kitchen, bookcases, study or office furniture, fitted wardrobes, cabinets to wall panelled gymnasium and yoga studio. Please feel free to contact us either by phone or email to discuss your proposed furniture project or alternatively, come to our workshop based at Willows Activity Centre where we will be more than happy to discuss with you your furniture requirements and at the same time offer advice based on our extensive experience in bespoke furniture making. 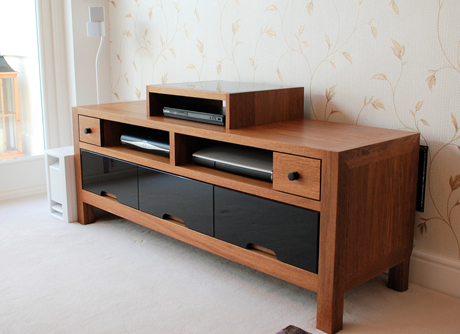 You can also view bespoke furniture in the process of being made. 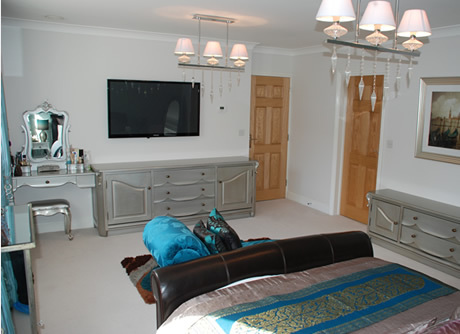 Please look at our portfolio of projects that Alban Interiors have hand crafted in their workshop. The images in the various categories may not be what you require but they can give you an idea of what is achievable and the quality of our design and craftmanship. 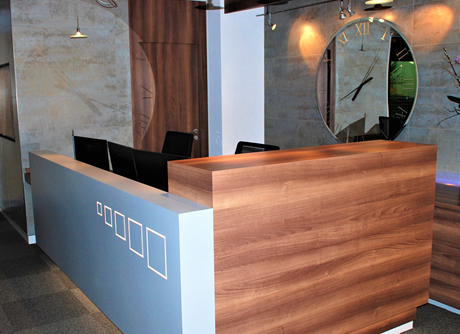 Our projects are individually crafted especially for you. Saturday - By appointment please. Phone or email to arrange. © Copyright Alban Interiors. All Rights Reserved.